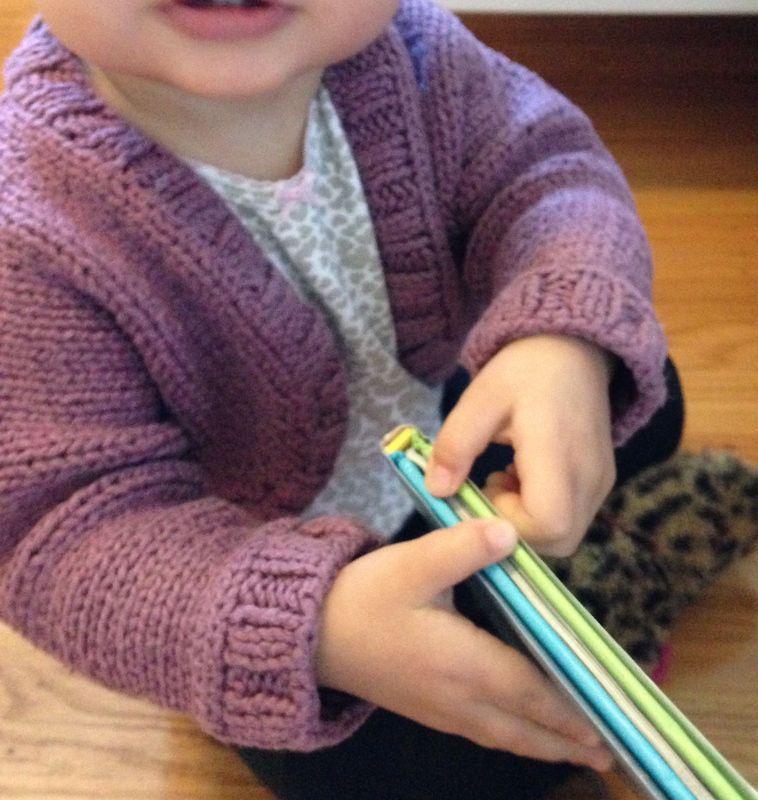 I learned how to knit when I was pregnant with my first daughter. My mom taught me the long tail cast on method and knit stitch, a friend taught me the cable cast on method, and I taught myself the rest of the basics using the book Simply Baby by Debbie Bliss. 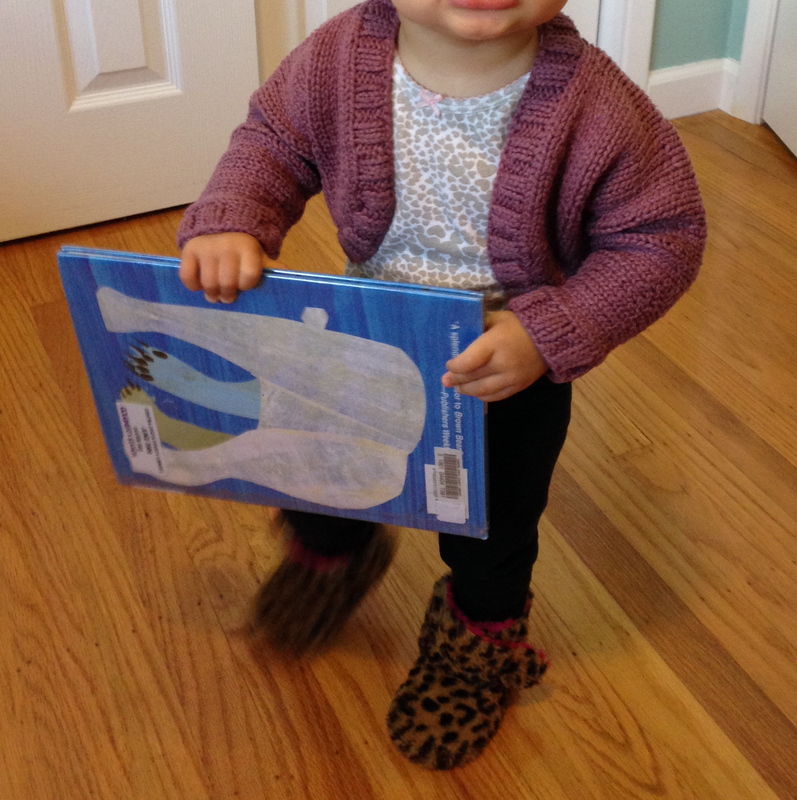 It’s close to impossible to teach yourself how to knit from a book. I had tried many times, but her book was very easy to follow, and the pictures are very clear to see what’s going on. 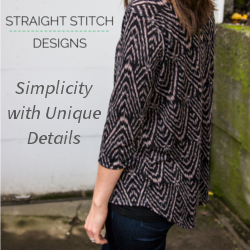 Debbie Bliss’ patterns are also very easy, and you end up with super adorable knits that look complicated like the one above! 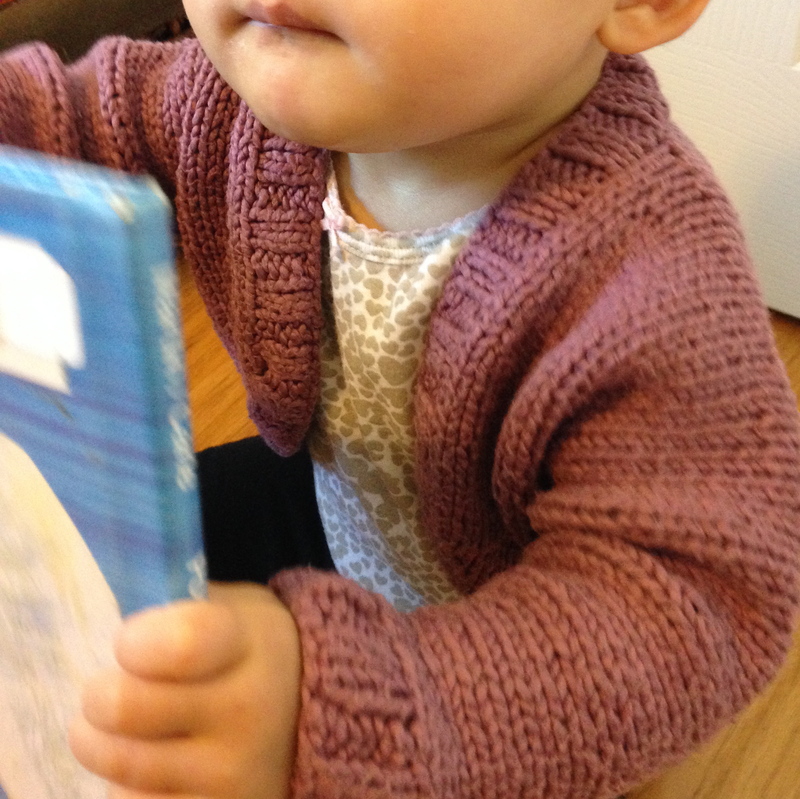 Her Baby Shrug pattern was the first thing I made after a scarf. Also, if you haven’t heard about Ravelry, it’s awesome, so check it out. I do wish they had something like that for sewing. 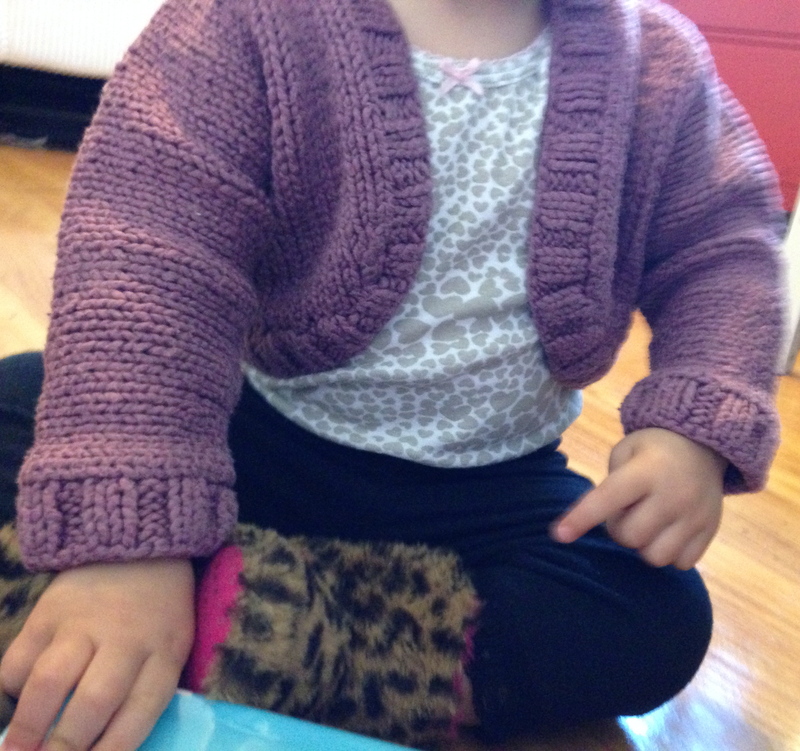 Anyway, I loved the yellow shrug so much, that I made another one for my second daughter, but in a larger size, and purple. I used some leftover yarn, I think it was Patons, one of the Beehive Baby yarns, but I’m not sure. 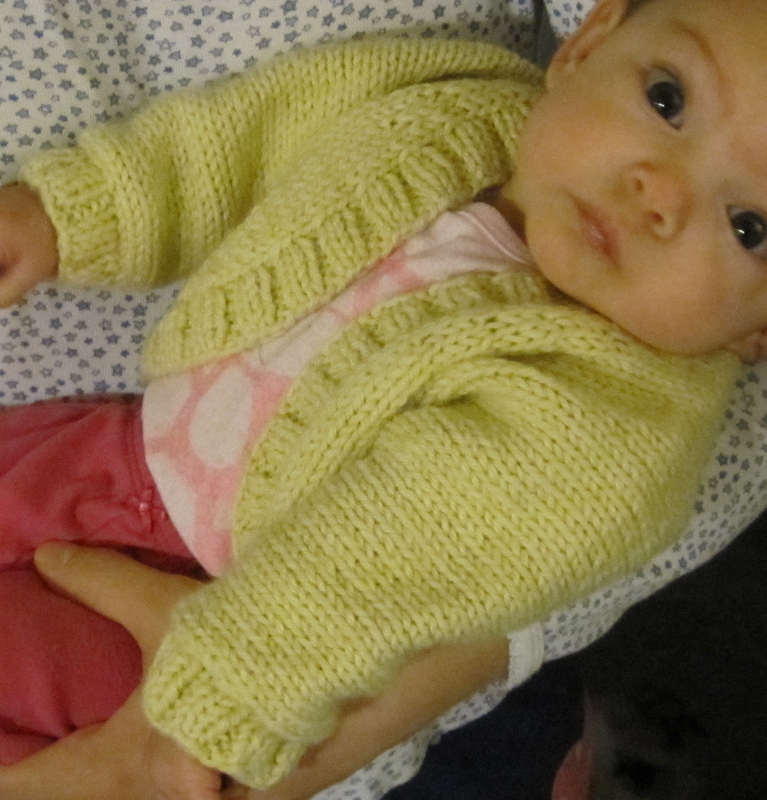 The yellow shrug was knit using Kraemer Yarns Perfection Worsted. I wanted yarn I could machine wash and dry. These are for babies people, messy, spitty babies. I love Debbie Bliss yarn, but when it comes to a baby, they are messy and I need to be able to machine wash their clothing easily and often.